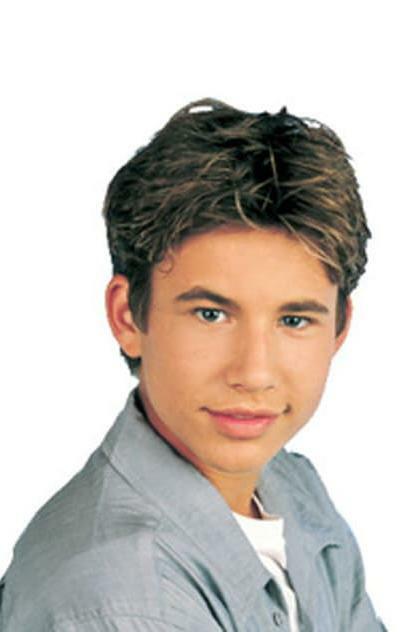 From Wikipedia, the free encyclopedia Jonathan Taylor Thomas (born September 8, 1981) is an American actor, voice actor, former child star, and teen idol. He was well known for his role of middle child Randy Taylor on the sitcom Home Improvement, as Tom Sawyer in the Disney film Tom and Huck, and as the voice of the young Simba in Disney's The Lion King. Description above from the Wikipedia article Jonathan Taylor Thomas, licensed under CC-BY-SA, full list of contributors on Wikipedia.